Four dudes from northern Virginia playing (shredding) death metal. You got your gutteral and screamed vocals, your blast beats, and your technical-out-the-wazoo guitar riffs. 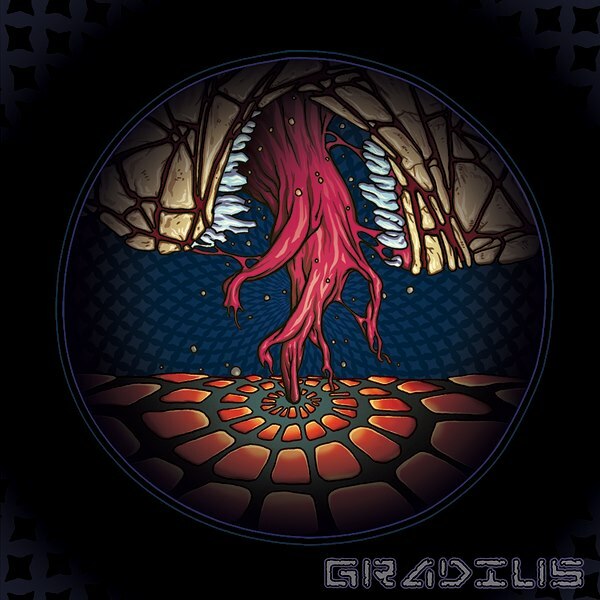 Gradius is one of those bands that uses two guitars, and not just doubles guitar riffs. There’s no lyrics provided, unfortunately. What are they singing (screaming) about in songs like “Crystalline Progression” or “Crimson Leviathan” or “Hidden in Plain View”? In any case, they’ve been threatening to put out an album for a while now, and while it won’t be accused of having great sound quality, it’s good to see them make good on those threats. 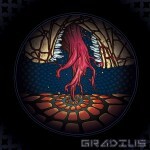 This entry was posted in Reviews and tagged Gradius, grindcore, Virginia by Editor. Bookmark the permalink.